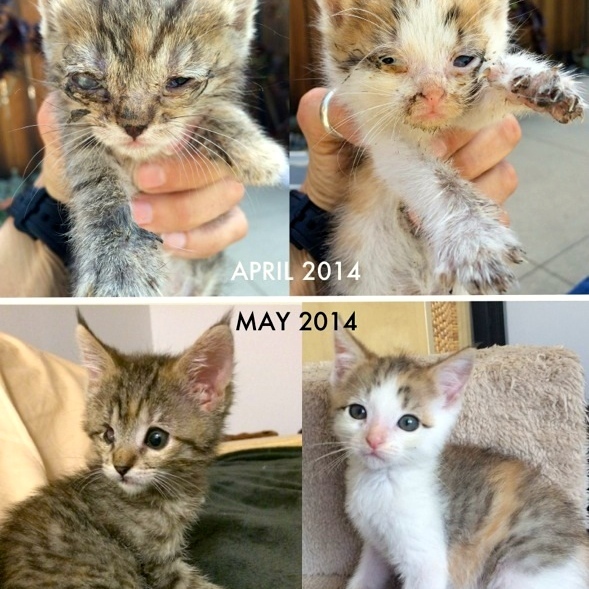 With a donation of $150 or more, you can fully support a foster cat for up to six months. Your generous gift to Stray Cat Alliance provides medical care, food, microchip, collar, litter and travel expenses to and from Adoptions. These funds are vital to ensure that Stray Cat Alliance foster cats are taken care of while waiting to be adopted into a loving home. Click here for more information on all Stray Cat Alliance sponsorships.